Blog Thank You Toy Drive Sponsors! Thank You Toy Drive Sponsors! The Family Center Toy Drive distributed thousands of toys, games, sporting equipment, books and more to over 2,500 children in hundreds of client families. 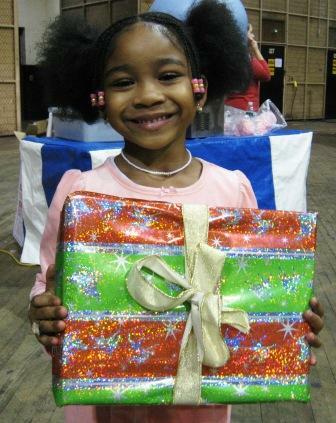 Hundreds more individuals in New York, and throughout the country, donated generously to The Family Center Toy Drive last year. We regret that we cannot list everyone here, but along with our client families and their children, we thank you and wish you all the best in 2014!